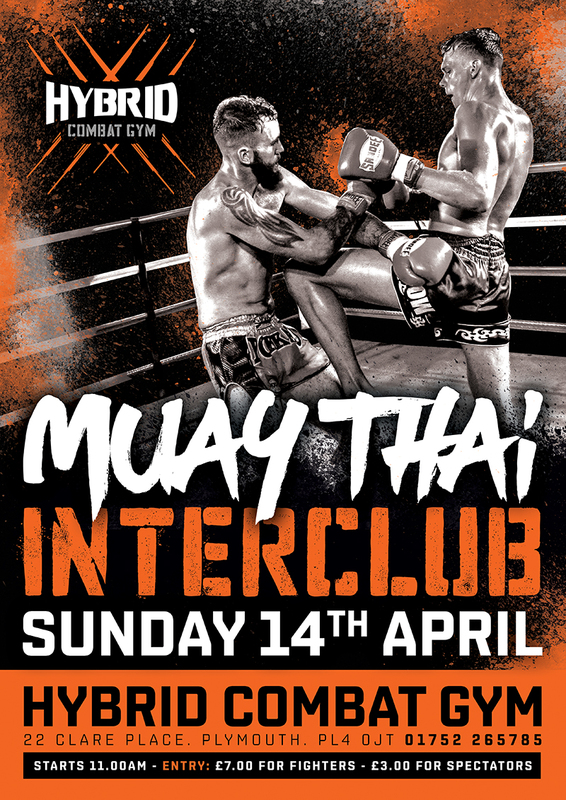 After the success of the last one we are pleased to announce the HYBRID BATTLE CAMP, running from Tuesday 16th – Thursday 18th April 2019, from 10am – 3pm. and lots more – maybe even one of our infamous water fights if the weather is good! 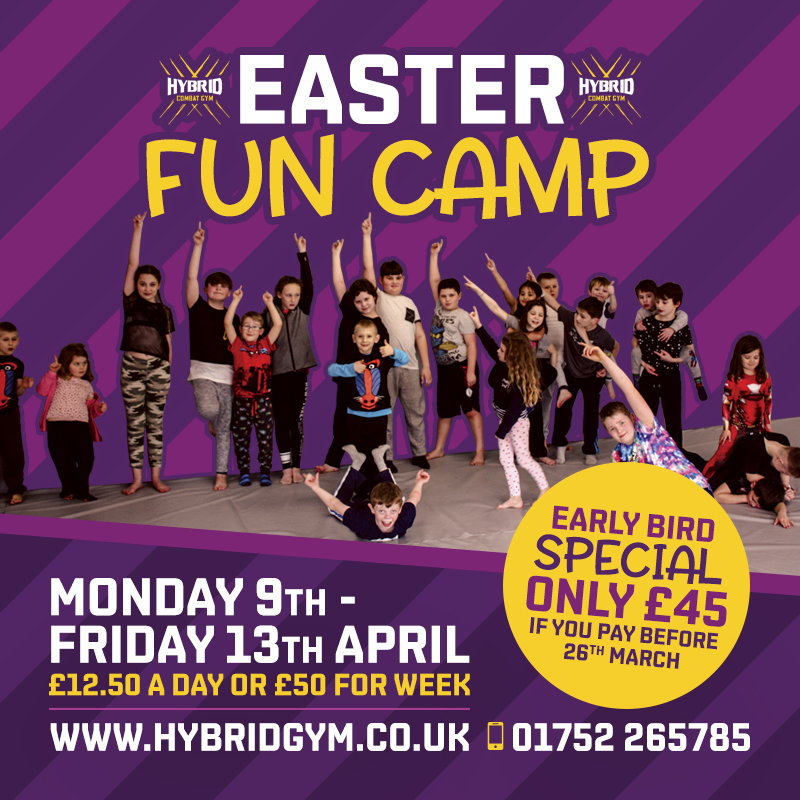 The Battle Camp is £15 per day or you can save 20% and pay only £39 for the week for Hybrid members and £20 per day or £48 per week for non members – these camps are a great way for your kids to make new friends…plus it gives you parents a well deserved few hours to yourselves! We only have limited spaces so book yours today!